Infertility is a painful and silent struggle – one that only those going through it can truly understand. Just ask Gabrielle Union, who is sharing her heartbreaking infertility story with the world in her upcoming book, We’re Going to Need More Wine. 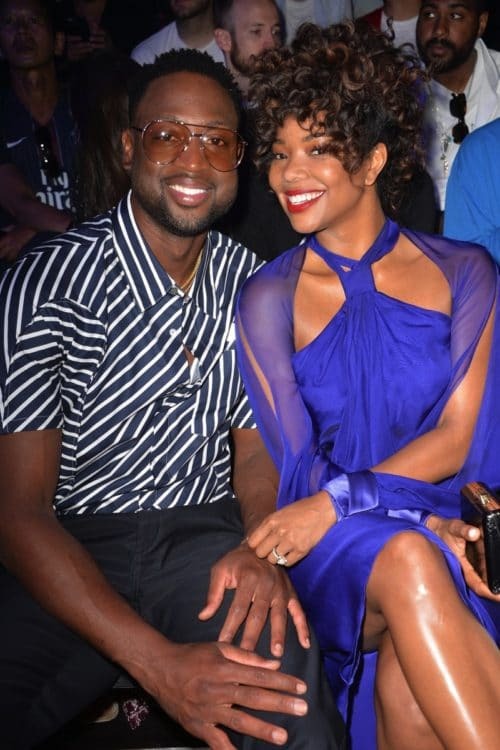 The Being Mary Jane star has discussed in-vitro fertilization before, but this is the first time she’s been quite this honest and open about the pain and disappointment that she and husband Dwayne Wade have endured over the past three years. Perhaps she felt it was time for the rest of us to understand what it feels like to deal with something so heartbreaking – and, honestly, something that should be considered private – in such a public way. My #MCE ?? @dwyanewade He cute? Union hopes her book changes the way that people approach her about the subject – and, perhaps, other women like her. It is, after all, a delicate and private matter. And it comes with waves of hormone injections, bloating, and a lot of disappointment. Our words and thoughts, while meant to be supportive, are sometimes prying and painful. It may even add more stress to an already difficult situation that may negatively affect many areas of a woman’s life – perhaps even her marriage. Thankfully, this does not appear to the be the case with Union and NBA star. In fact, Union says that she and Wade “remain bursting with love and ready to do anything to meet the child we’ve both dreamed of,” despite (or maybe because of) all the struggles they’ve faced together over the last three years. 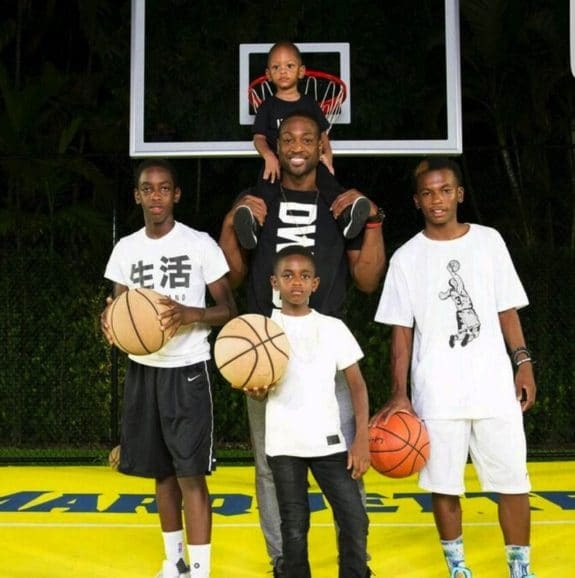 The pair tied the knot in August of 2014, but it wasn’t Union had spent time raising three boys with Wade – Dahveaon Morris, 16 (Wade’s nephew); and sons Zaire, 15, and Zion, 10, from a previous marriage (Wade’s third son, Xavier, 3, who was conceived with another woman while he and Union were separated, lives with his mother) – that she realized she wanted a baby.